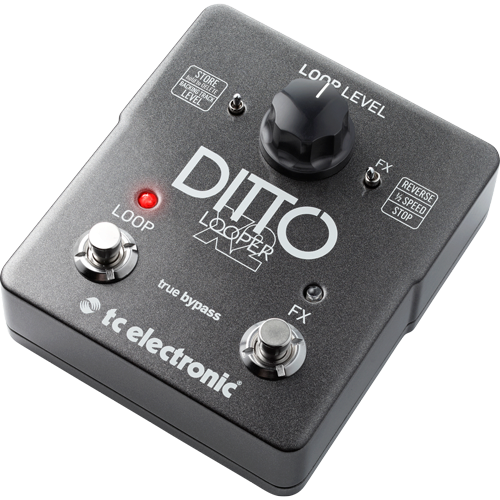 The original Ditto Looper rocked guitarists with a lust for looping like nothing else. 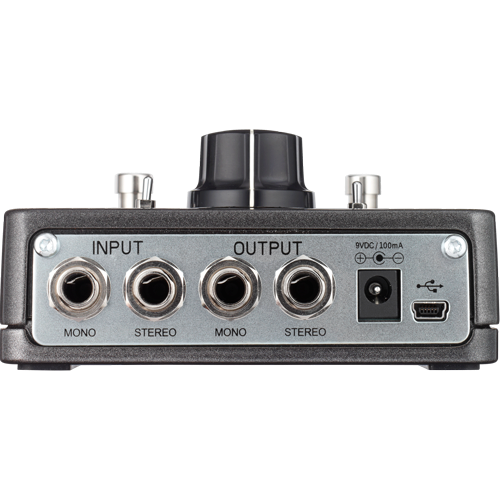 Finally something that was simple, made for guitarists and sounded great. What would possibly be better? Well, how about all of that, plus new, next level looping features forged from pure awesome?